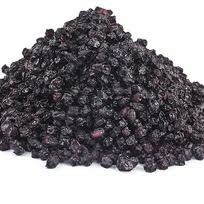 .Elder Berries Whole 1 Pound Sambucus nigra .Wild Crafted fresh new lot!.Now Shipping! . on 12/6/2018 Excellent product and fast shipping! Great product at a great price. Used it for making syrup.